Posted on August 28, 2014 by jasoncdukes •	This entry was posted in borrowed posts. Bookmark the permalink. 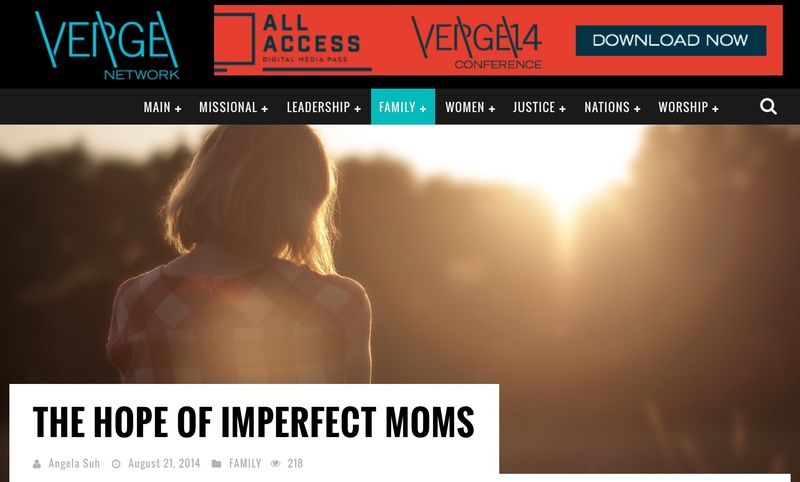 ← PART 2: Does the Gospel change the way I parent? How should it?